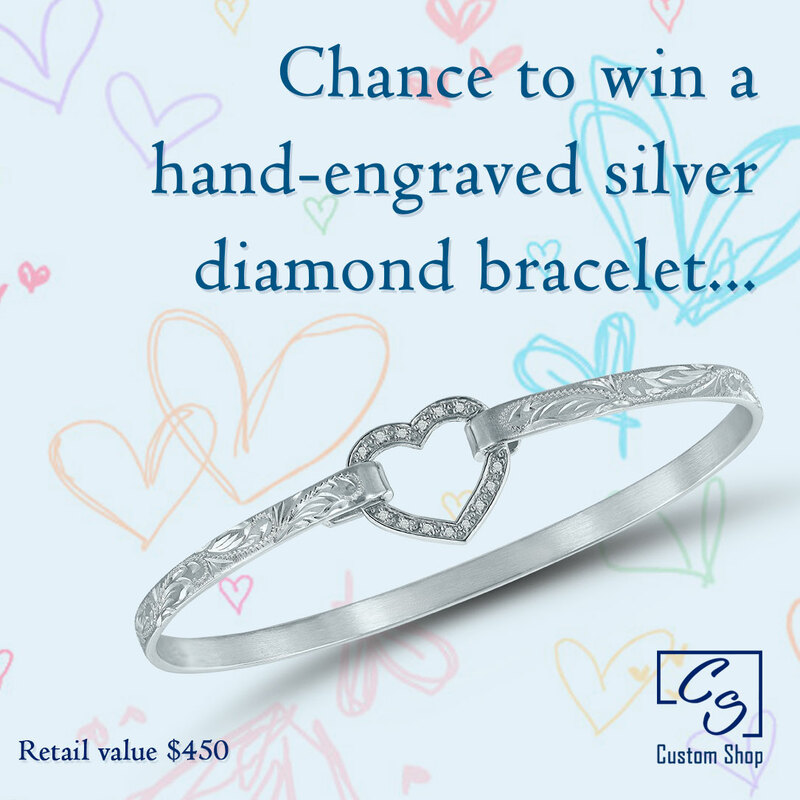 To enter the latest Custom Shop giveaway, all you have to do is earn points by following our simple social media sharing list on the official silver bracelet contest page. The more sharing options you complete – the more points you earn. The top participant with the most points wins. Remember to share as much as possible!